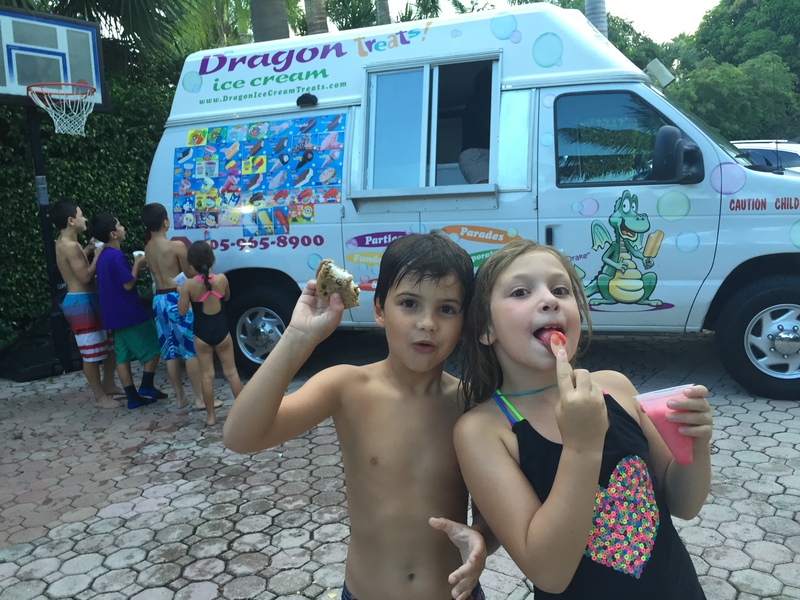 DRAGON ICE CREAM TREATS | "Let Us Make Your Special Event A COOL TREAT!" International Housekeeping Week – Sept 10-16!!! 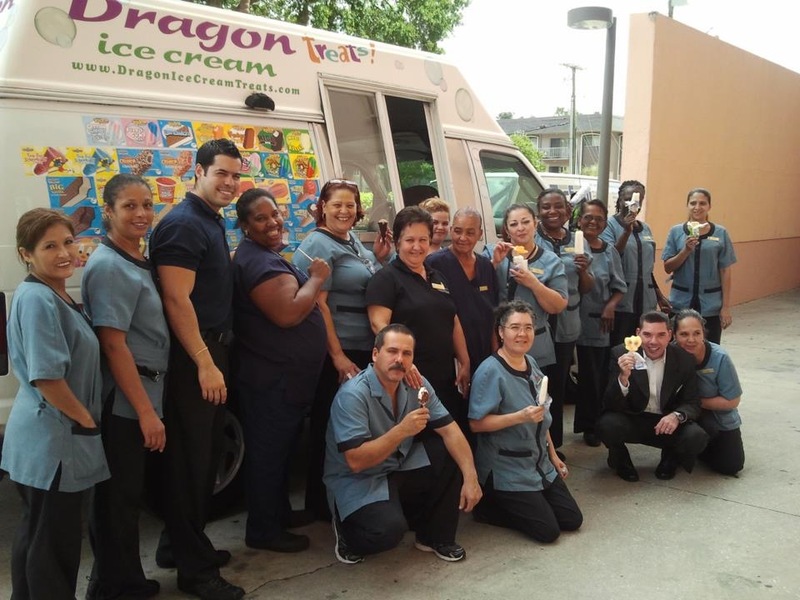 What a great way to treat your housekeeping staff who work tirelessly to ensure your guests have the best accommodations than with a break for a delicious COOL TREAT!!! We have open menu and corporate flat rate options! We have had the pleasure of serving many hotel brands which are happy clients! Ritz Carlton, Hilton, Embassy Suites, Doubletree, Marriott, Renaissance, and Hyatt…to name a few 🙂 Let us help you make their week special! 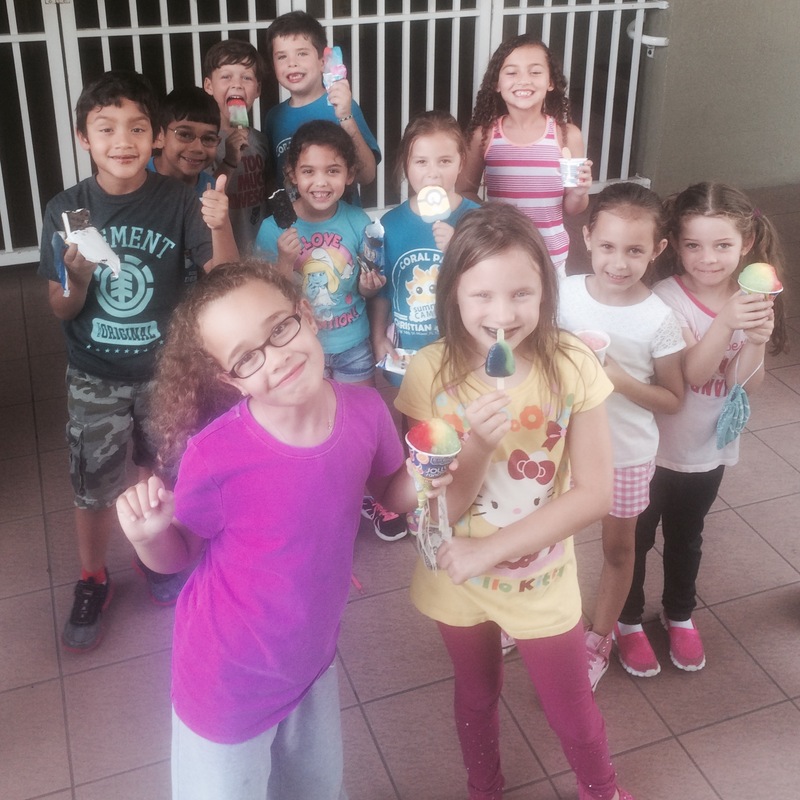 Summertime Fun & Back to School Celebrations !!! 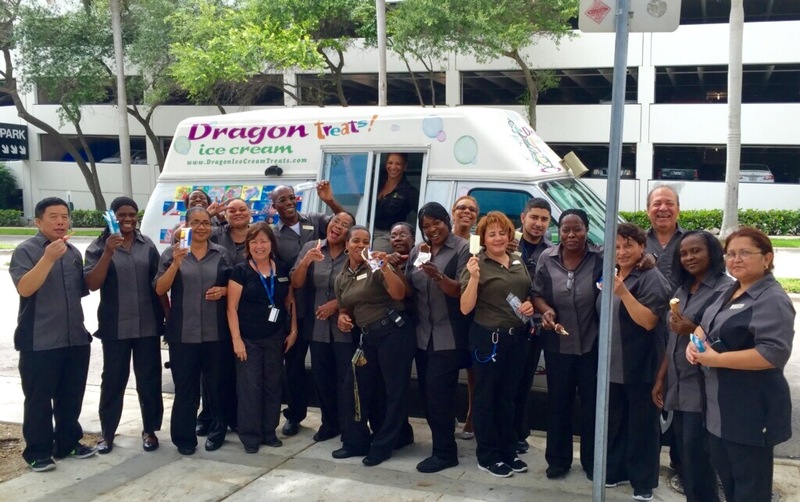 Are you looking for a fun way to surprise your staff as a “thank you” for their service and dedication? Are you tired of picking up donuts or bagels so they won’t think you forgot? 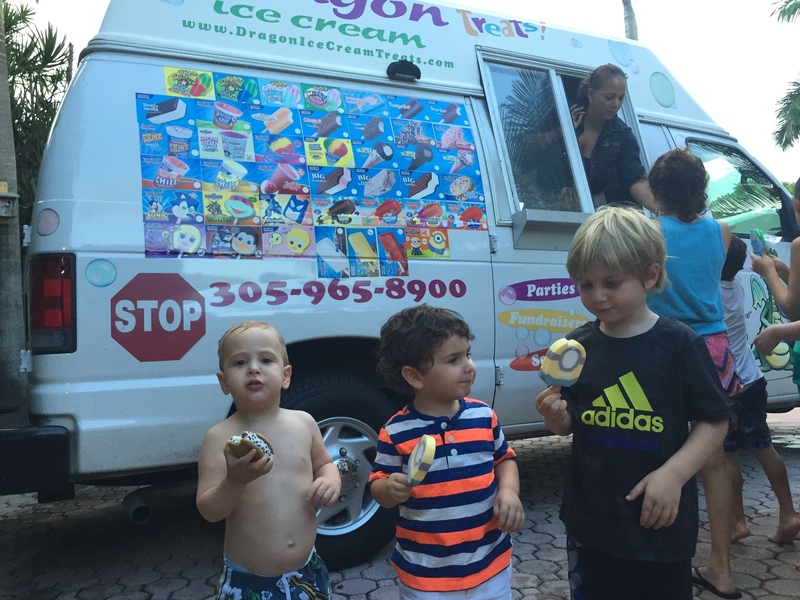 What better way than to make them feel like a kid again and enjoy one of their favorite ice cream truck treats. 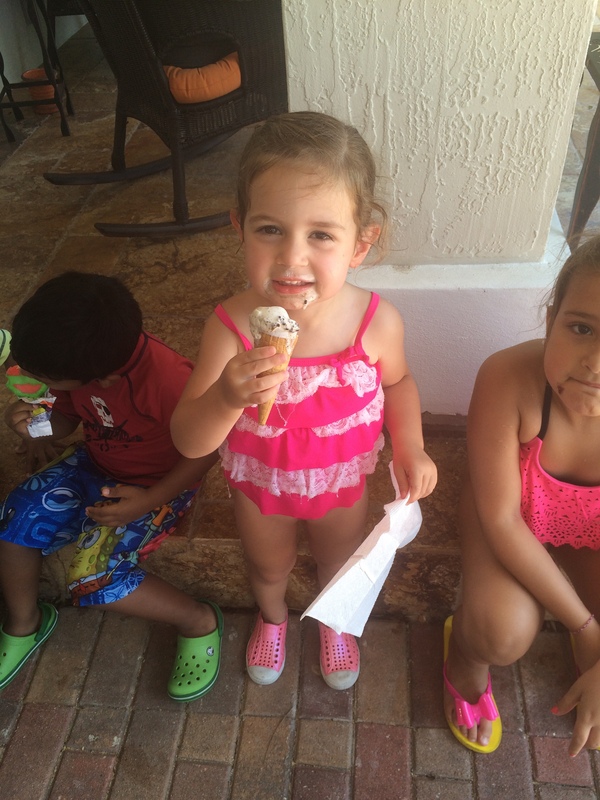 It’s a quick break from their desk for some fresh air and cool treats. 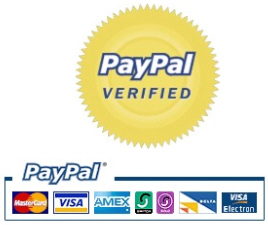 An exciting and inexpensive experience for everyone in your office. 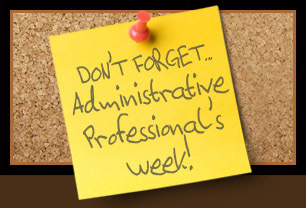 Call us to schedule a visit and your staff will thank YOU! 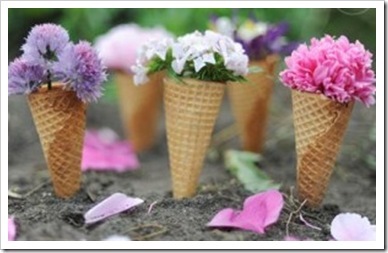 So many exciting events are blooming during Spring and all the fun is outside! 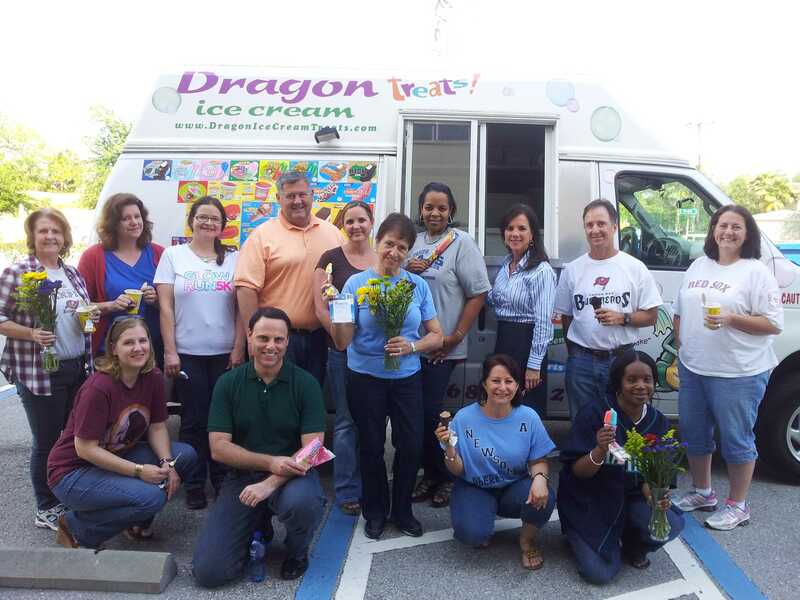 Easter Egg Drops, Spring Festivals, School Carnivals, Community Block Parties, Employee Appreciations, Birthday Parties, Year-End School and Graduation Parties. Book early..it’s a busy time for us! 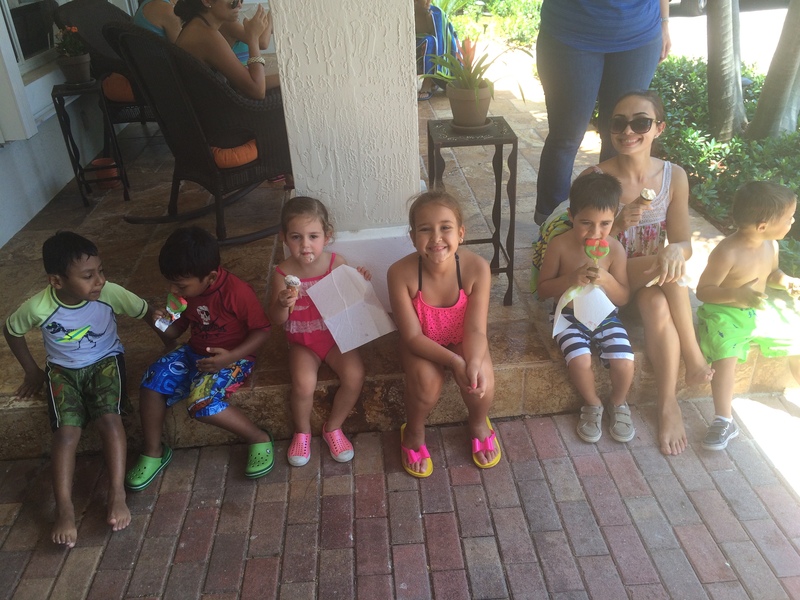 We can make your celebration special, any day of the week! 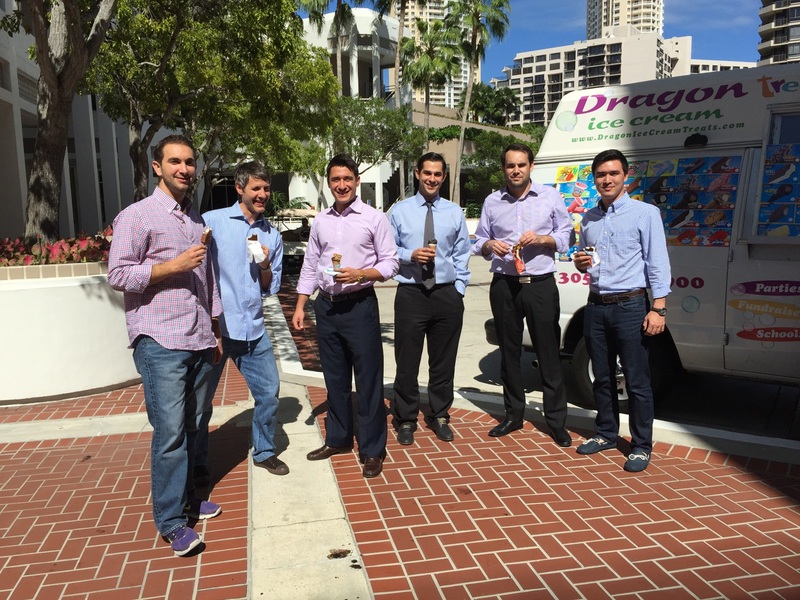 We bring the COOL TREATS to you! 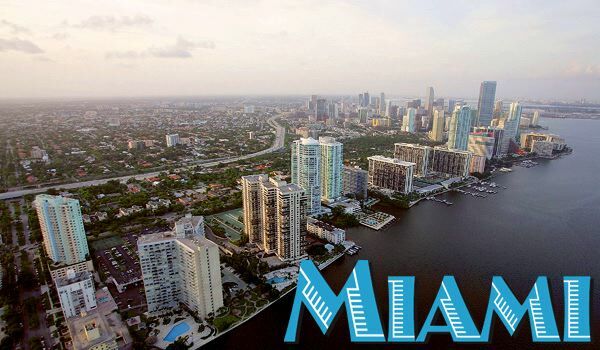 Serving Miami, Ft. Lauderdale, and all of their surrounding areas (within Miami-Dade & Broward Counties). 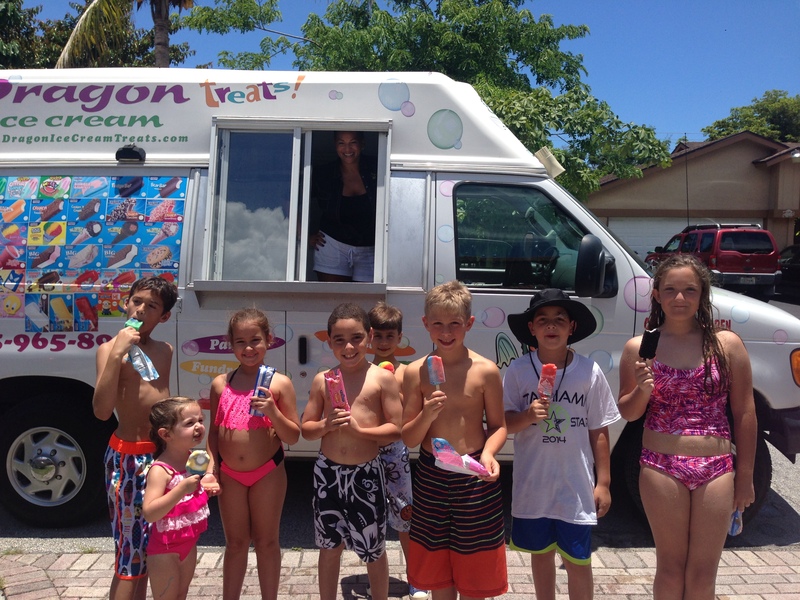 Employee Appreciations, Corporate Events, Client Recognitions, Sales & Marketing Tours, Birthday Parties, School Events, Carnivals & Festivals, Summer Camp Visits, Daycare Parties, Team Sports, Church Socials and Fundraising Events!!! 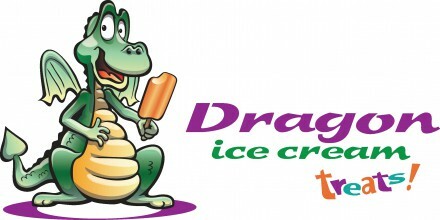 Dragon Ice Cream Treats has Relocated to the Miami Area! 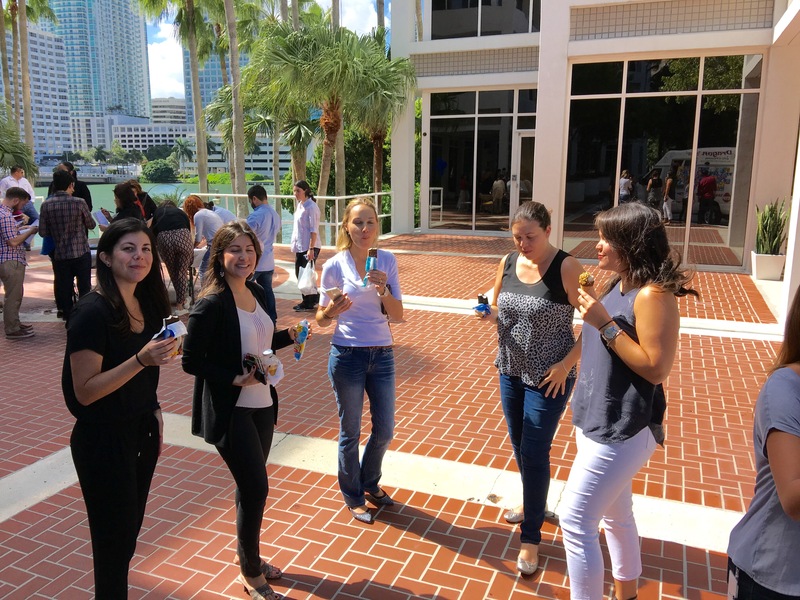 We have just recently moved to this exciting area (servicing all of Miami-Dade and Broward Counties) and we are ready to host your corporate, school, organization and private party events. Let us know how we can serve you!